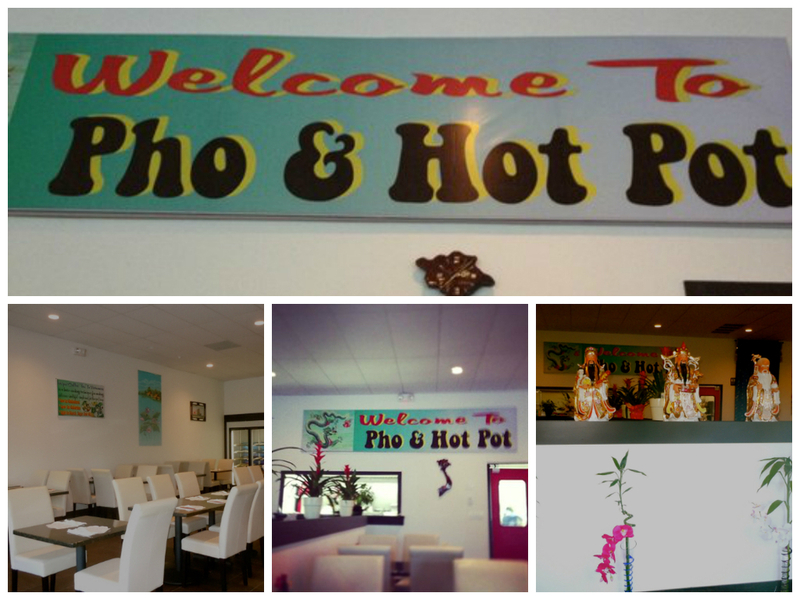 Pho and Hot Pot would like to welcome you to our newly opened Vietnamese restaurant. If you would like to try something authentic, delicious, and unique then try us. We offer all the traditional Vietnamese cuisine such as Summer Rolls, Banh Xeo, Pho, and Bun Bo Hue. But we wanted to add something that will make us stand out from other Vietnamese restaurants. That's why we added Lau or Hot Pot. It is similar to fondue but rather you start off with a soup broth and begin adding meats, vegetables, and noodles that you choose. This is a fun and unique, because you get to choose what you want and you do the the cooking. It is simple and fun and it is great for a group of friends or a party. We like to thank all those who have supported us and we would love to invite those who have never been to Pho and Hot Pot. We look forward to dining with you.